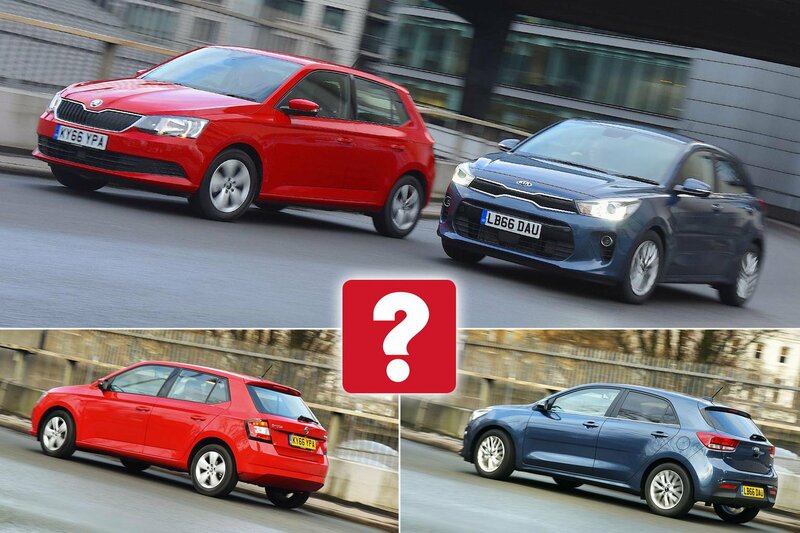 New Kia Rio vs Skoda Fabia | What Car? 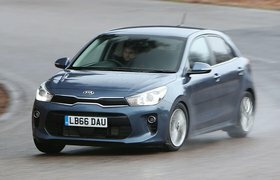 The new Kia Rio has ground to make up if it’s to be the best small car. Is it up to the task? We’ve eulogised about our current favourite small car; it’s the definitive all-round package. Imagine going back in time 30 years and getting behind the wheel of an average small car; what would it be like by today’s standards? Well, noisy, unsafe, poorly equipped and a darned sight more toxic to our environment, for starters. 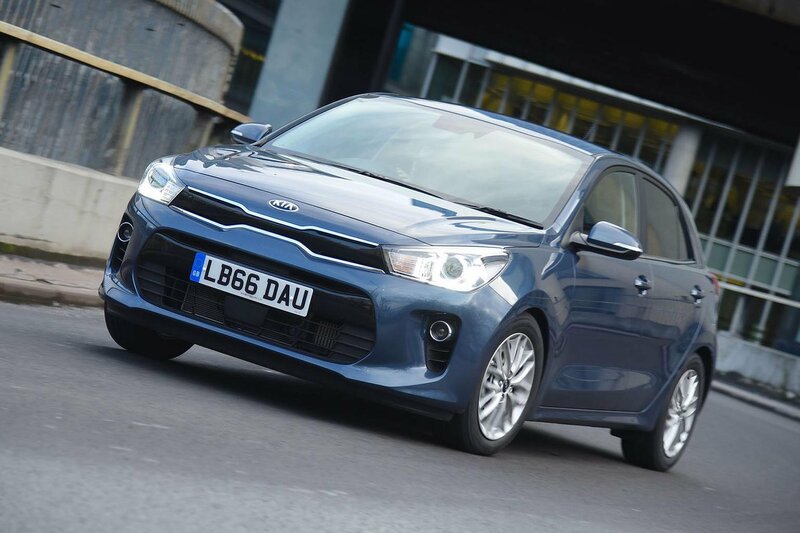 On a macro level, then, small cars have improved no end, but on a micro level, has the all-new Kia Rio taken a quantum leap forward over its predecessor? The old Rio was humdrum, but it’s been reborn on a new platform and is powered by a frugal new 1.0-litre petrol engine. Can it hack it against the best? 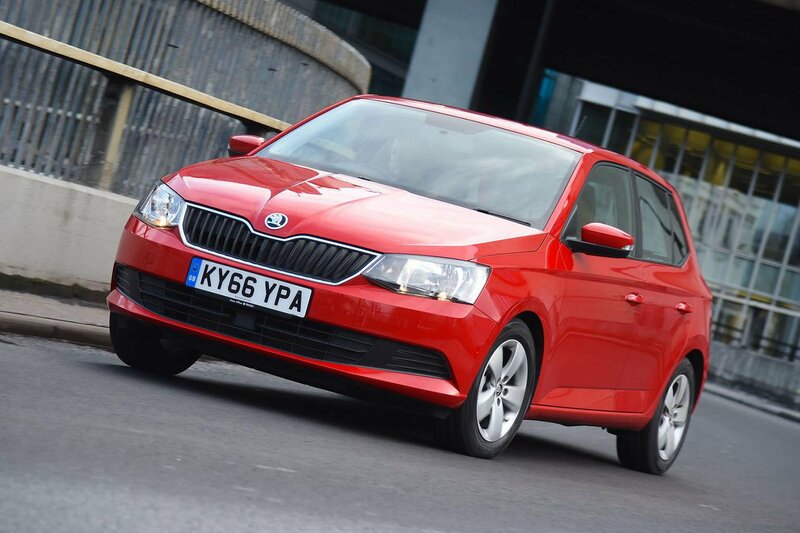 By ‘the best’, we mean the Skoda Fabia, our Small Car of the Year. It’s a cracking package that nothing else in the class has been able to match for more than two years. Can it hold on to its crown for a little longer? We’ve always enjoyed the Fabia’s 89bhp 1.2-litre petrol engine. We’re not pretending it’s an automotive Usain Bolt, but it picks up keenly from low revs and offers plenty of zip to get you up to motorway speeds, fulfilling its brief handsomely. Yet after sampling the new Rio’s 1.0-litre petrol engine, with its extra 10bhp, the Fabia’s engine doesn’t seem quite so special. That extra poke yields better in-gear flexibility, so there’s less need to change down to keep up with fast-moving traffic, but when you do, it musters an urgency the Fabia can’t match. Both gearchanges are light and precise, making these cars effortless to drive in town, although the Fabia does have the more feelsome clutch pedal. On the motorway, the absence of a sixth gear in both cars means their engines are spinning away quickly, so there’s a constant background drone; this is more noticeable in the Fabia. However, there’s far more tyre noise in the Rio, making it the noisier cruiser. The previous Rio’s lacklustre handling was disappointing, but this new model’s isn’t too bad at all. You’ll find the Rio perfectly capable, with nothing in its dynamic repertoire that’ll really annoy you, apart from the fact that it’s unlikely to put a smile on your face. However, its steering is light and a bit numb, so you find yourself continually making small steering corrections through corners. The Fabia is a bit more assured in this regard, with stronger grip and greater stability in quick direction changes. Both cars are relatively softly sprung, leading to some body roll in corners. And while neither car rides brilliantly, the Fabia uses this compliance to absorb the scars of scruffy town roads and bounce over speed bumps with greater aplomb than the Rio. Yet pick up your speed and that disparity diminishes; indeed, both cars make surprisingly good long-distance cohorts.